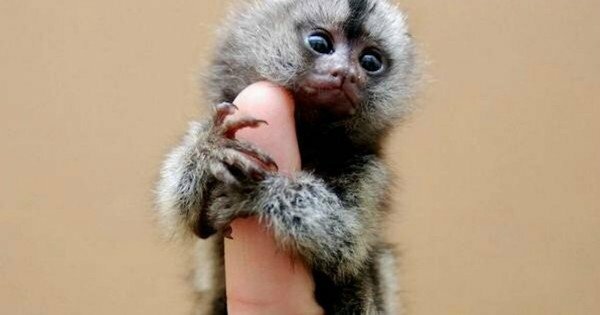 Iddy-biddy thumb monkeys are trending in China. The hottest pet trend in China is very, very cute. And very, very illegal. 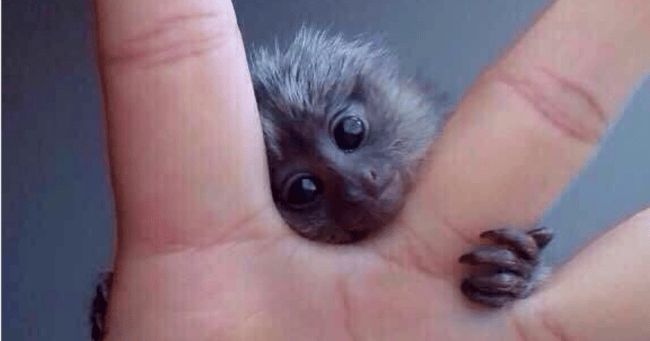 Move over teacup pigs, there’s a new diminutive pet taking up a teenie tiny portion of our hearts: the pigmy marmoset. 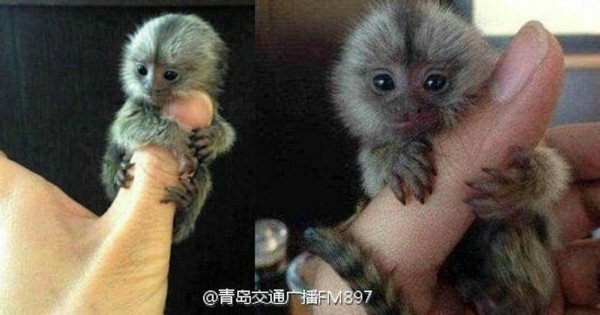 Colloquially referred to as ‘thumb monkeys’, these little cuties are the latest pet trend in China, which is rather fitting given this Lunar New Year is the year of the monkey. The miniature primates hail from the South American rainforest and retail at around US$4,500 or 30,000 yuan. While it may be expensive to own them – and highly unethical plus actually illegal — the price tag has not dissuaded China’s young and wealthy. Several have taken to Sina Weibo (the Chinese equivalent of Twitter) to post pictures of their new pets. “Even snow leopard skin cannot compare to my New Year gift,” one user boasts (snow leopard skin? Also illegal…). Sadly ‘thumb monkeys’ don’t thrive outside of their natural habits — they also present a rather alarming hygiene risk — so we’ll be satisfied just coveting these cuties on YouTube. 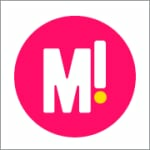 *Feature image via Sina Weibo.